In today’s world of big business, it is sometimes difficult to tell who actually owns a funeral home. 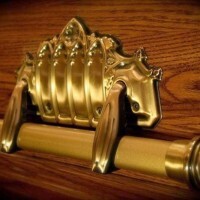 Bob and…..
AAsum – Dufour Funeral Home is truly a one-of-a-kind place. We invite you to come in and see for yourself…..